The Carmelite Sisters arrived in the United States in 1927 as refugees escaping the virulent religious persecution in their native Mexico. 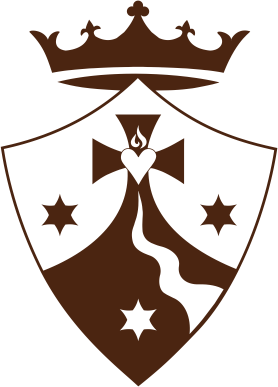 The original community of three sisters has grown to 138 today, who carry on the three-fold mission of “Educating for Life with the Mind and Heart of Christ” in schools, being “At the Service of the Family for Life” through elder healthcare and “Promoting a Deeper Spiritual Life Among God’s People” through individual and group retreats. Over the years, our ministries have grown and now extend to 13 sites located in the states of California, Arizona, Colorado and Florida, serving tens of thousands of people each year. The way of life of the Carmelite Sisters of the Most Sacred Heart of Los Angeles is rooted in the Gospel, the Church, and the spirituality of Carmel as lived out through the charism of our foundress, Venerable Mother Maria Luisa Josefa of the Most Blessed Sacrament. 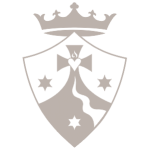 In His merciful goodness, God has graced our Institute with the Carmelite charism which has its foundation in a long history and living tradition. We are called by God to be a presence inflamed within our world, witnessing to God’s love through prayer, joyful witness and loving service. Our mission is a God-given mission which overflows from each sister’s profound life of prayer. TheLean into the Wind CD springs from our mission to promote a deeper spiritual life. Music touches the soul in profound ways and can open doors that have been shut to the written or spoken word. The proceeds from this CD will benefit our various ministries and we are grateful for your support, however our deepest desire for this music is that it would reach souls and draw them closer to Christ.